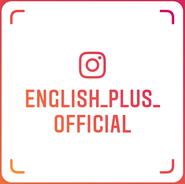 Good morning and thank you for your visit to English Plus blog! 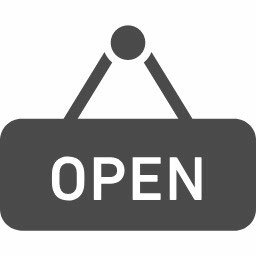 Today, I'd like to write about Skill-Up Conversation course's level check exam in March. 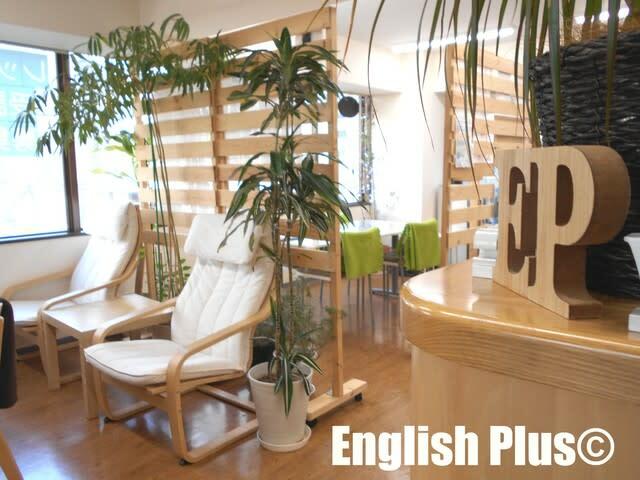 Currently at English Plus, there are several English courses available, and one of them is "Skill-Up Conversation" course, which is good for those who would like to learn basic English and communicate in English with confidence. In this course, students learn and practice some basic grammar and vocabulary to communicate more smoothly in English. Each Skill-Up Conversation lesson is 90-minute and is focusing on 4 skills (listening, speaking, reading and writing), so there is enough time to learn and practice English. There are several different levels available and after completing each level, students need to take a level check exam. The students, who take this Skill-Up Conv course, take level check exam very March and September. The test consists of four skills - reading, writing, listening, and speaking. The aim of this test is to check how well students understand and can use English. We just finished this level check test last week, and we've checked each student's progress. From now on, we'll give each student feedback of the test. We give each student some advice on what kind of study they should try from now in order to improve their English skills more effectively. We'll continue checking our students' English skills regularly and helping their improvement constantly. 今日の英語での一言："Let's enjoy and improve English step by step!"